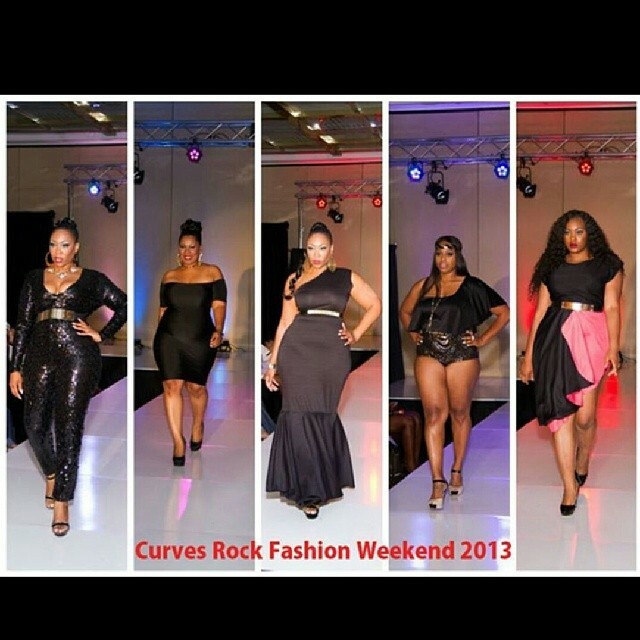 Remember that WONDERFUL event that I was a part of last summer called Curves Rock Fashion Weekend? Well they’re gearing up again for yet another fabulous event weekend and I’m so excited. The event takes place in Baltimore during the month of July but the model calls have already started up. 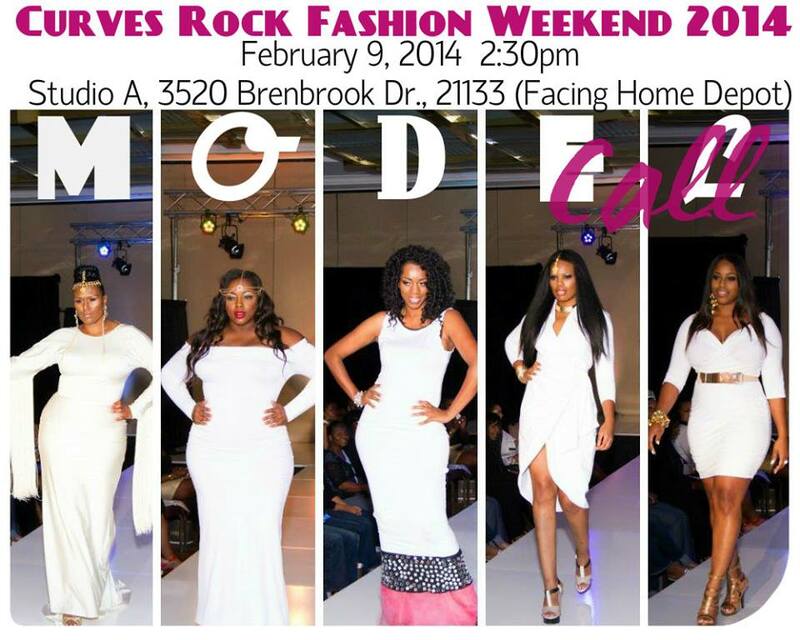 The first casting will be February 9th at 2:30pm in Maryland. More details coming soon. In the meantime, models read my audition tips for a better chance of being picked for the shows. Good Luck!! !